Call Express Home & Office Cleaning Hornsby South! Life is short, stop spending your weekends and free time cleaning away! Start spending your time doing the things you love, with those you love. 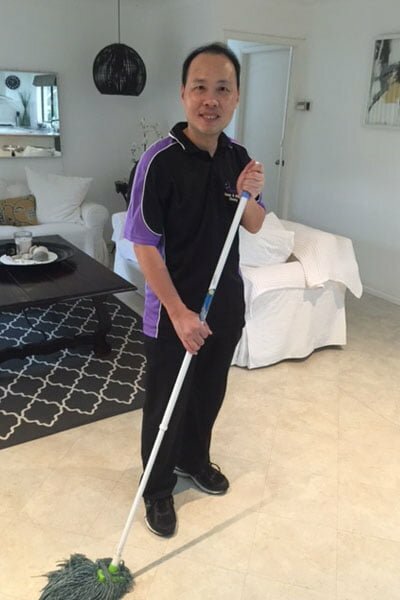 Express Home & Office Cleaning Hornsby South provide a thorough and reliable cleaning service that will leave your property sparkling clean. Express Home & Office Cleaning Hornsby South maintain a fresh, healthy and organised living/working space for you to enjoy as you please. For your peace of mind, Express are professionally trained and fully insured. Express are committed to providing an excellent cleaning service for an affordable price that will suit any budget. Experience an attention to detail like no other, call upon Express for all your cleaning needs. For your convenience, Express Home & Office Cleaning is available 7 days a week to better fit your cleaning needs. 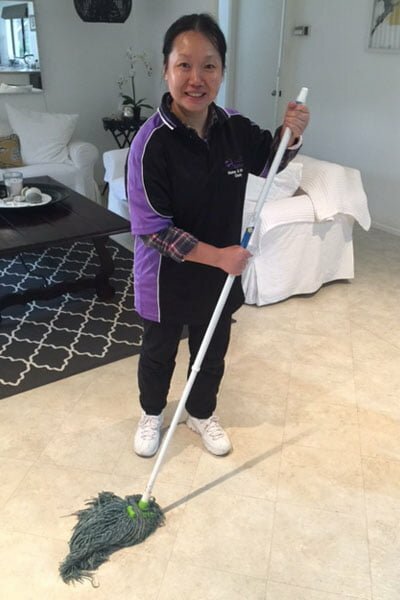 Whether you are a business that requires office cleaning outside of working hours so as not to disrupt working employees, or a home owner wanting to enjoy your weekend rather than slaving away to the chores; Express Home & Office Cleaning Hornsby South come to you at a time that’s suitable. Hosting a big event or party? Don’t spend a second worrying about the resulting mess to clean up. Enjoy your event in its entirety and call the professionals to do the dirty work. Express Home & Office Cleaning Hornsby South provide before event cleaning to ensure your party space is looking pristine, as well as after event cleaning so need not lift a finger cleaning up! 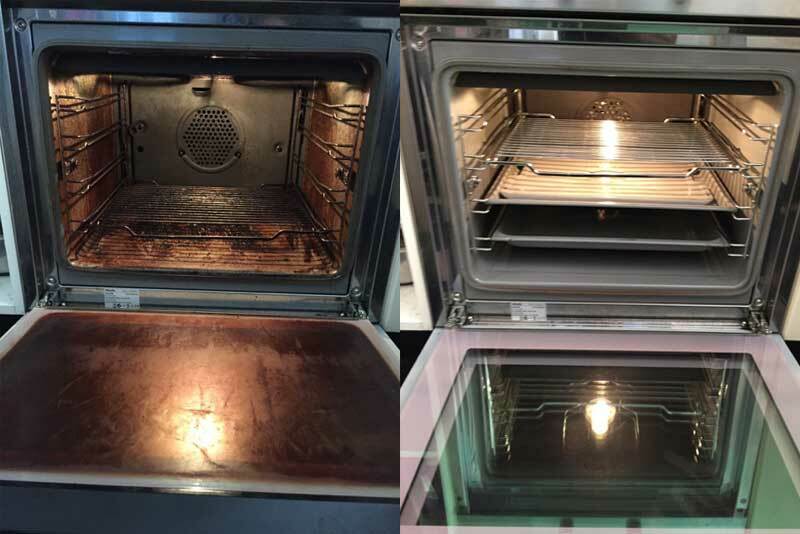 As an introductory special, all new customers will receive 10% off cleaning services! Ensure you call 1300 EXPRESS today to grab this amazing offer! Contact 1300 397 737! Hornsby South and surrounding areas.